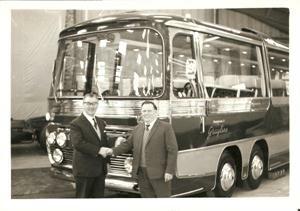 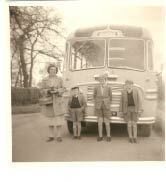 Here at Grayline Coaches we are very proud of our history and heritage and have some fabulous old photos and stories to share. 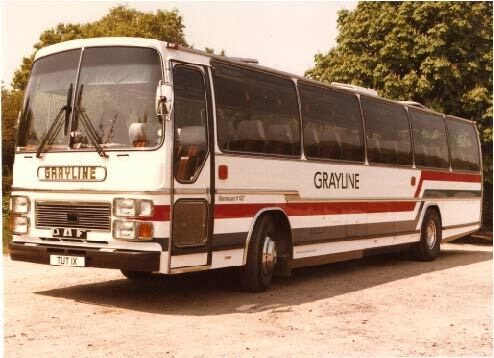 Grayline Coaches began in 1955 when Mr. Alexander Gray, former athlete, bought the company from whom he was formerly employed. 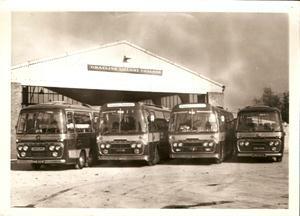 The successful development of this small family firm, owes much to the spirit which made this ex professional footballer into a British Gymnast. 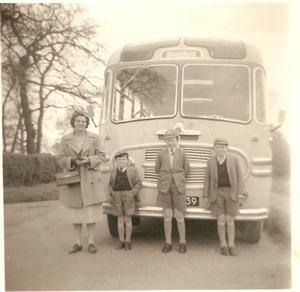 In the early seventies two of the founder’s sons (Alan & Brian) joined the family firm in managerial capacities; Alan had studied accountancy and took responsibility for all financial matters, whereas Brian who had travelled widely within Europe took full responsibility for Tour Planning & Marketing. 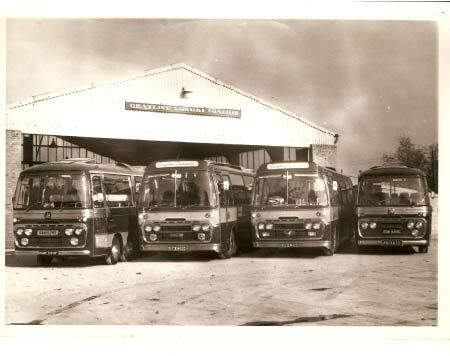 A third son, Gordon, trained as an Engineer and took on the role of Workshop manager, responsible for the safe and reliable operation of the fleet of company vehicles. 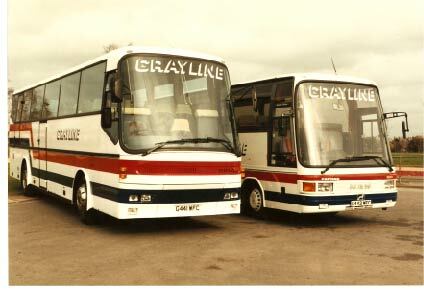 Today the continued success of Grayline Coaches is ensured by Paul & Stuart Gray who are responsible for day - day operations, overseen by Alan Gray. 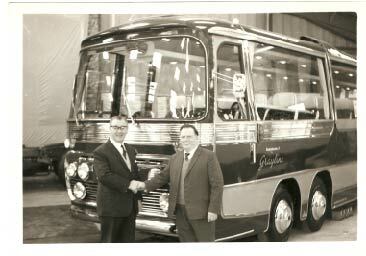 Brian Gray continues to take a keen interest in the business, but works from our Spanish office, near Malaga.  He is in daily contact with the Bicester office and returns there each summer June - August to avoid the Spanish heat. 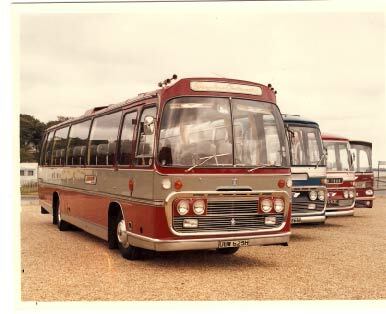 In recent years we have added a commercial breakdown and repair division “Grayline Commercial”, providing back up and road side assistance for our own vehicles and those of other operators 24 hours per day, 7 days a week. 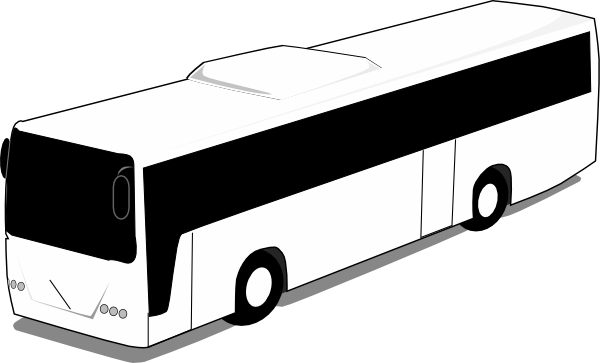 Several other local coach operators depend on us for the safe & reliable operation of their own coaches. 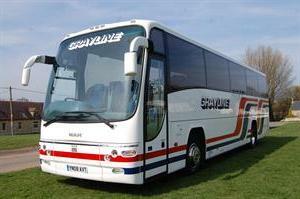 Grayline Coaches reputation as a quality and first class coach hire business is down to the dedication of the team behind it, from the owners to the drivers and the staff who are trained to help you plan the perfect trip with us. 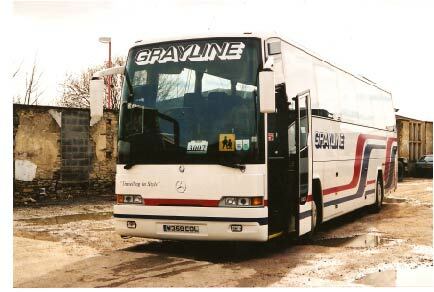 Grayline Coaches are proud to update our fleet with a brand new Euro 6 Neoplan Tourliner.